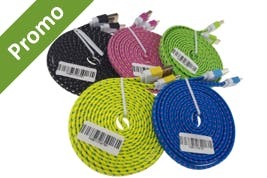 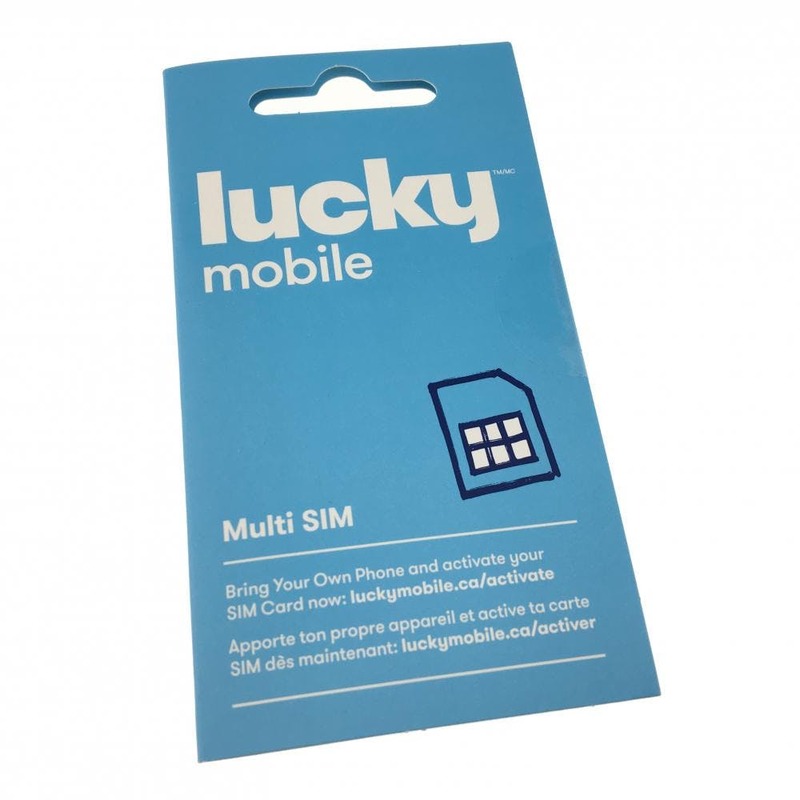 Wholesale Triple Combo SIM Card - Lucky Mobile only $1.00! 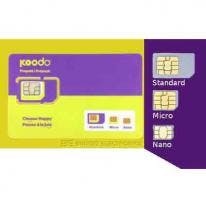 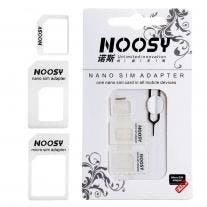 The triple format pack has nano, micro and standard SIM cards built in. 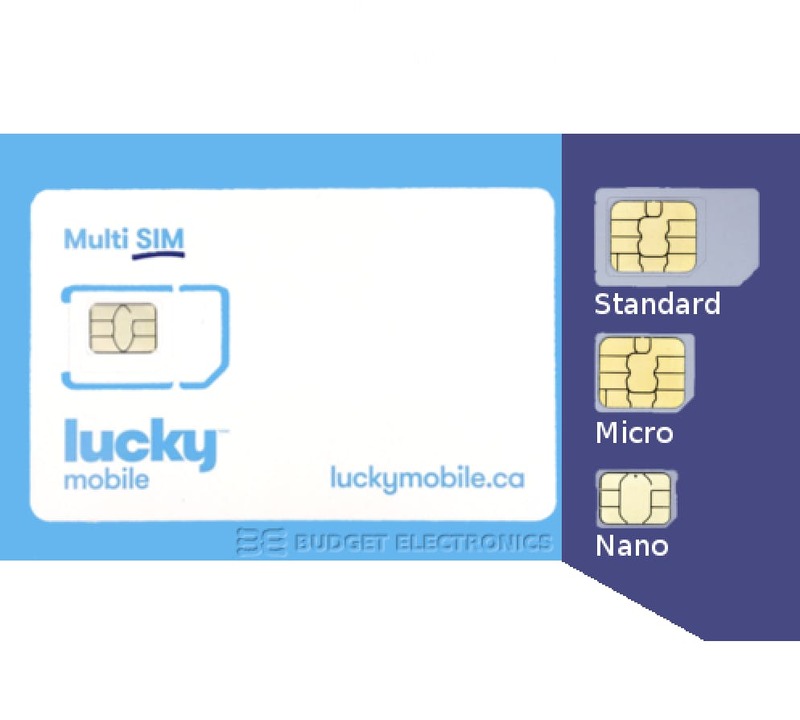 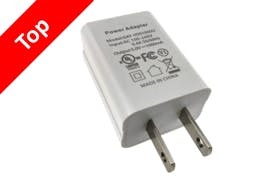 This prepaid Lucky SIM card is compatible with all Lucky cell phones in Canada. Please Note: These SIM Cards are not for Lucky Dealers. 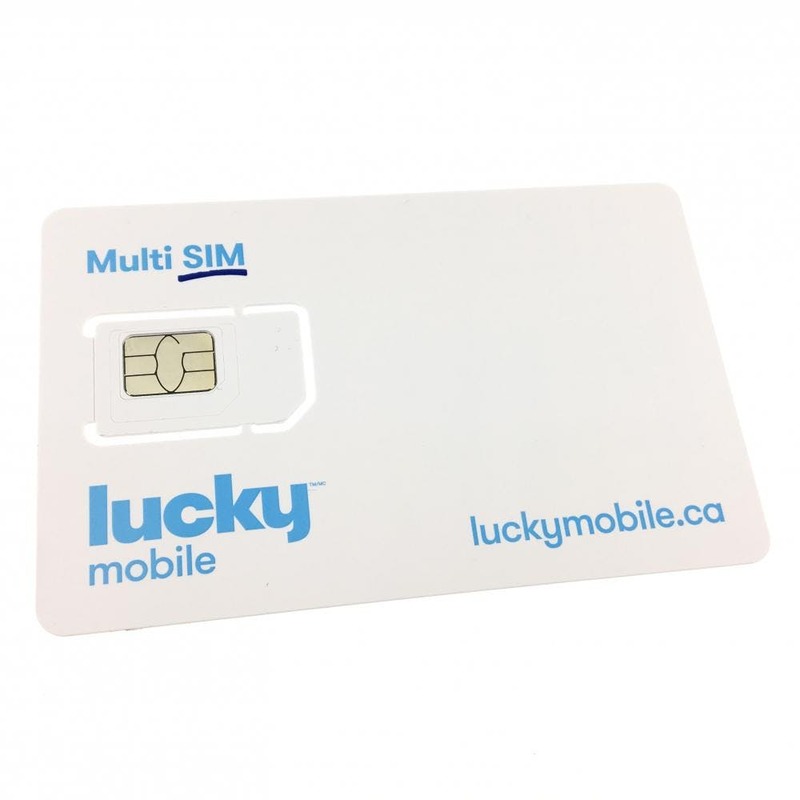 If you are a Lucky Dealer, please purchase the SIM cards directly from the Lucky head office. 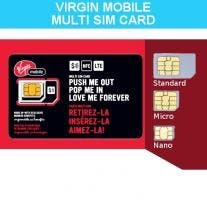 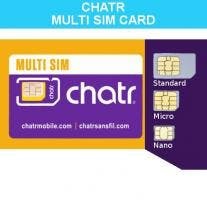 The sim cards sold on this website are for wholesale customers only (i.e. 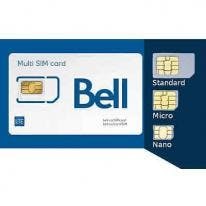 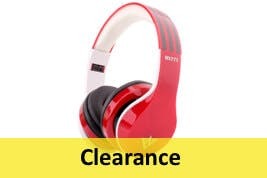 cell phone shops, retailers and variety stores).